If you wish to do some regional shopping or are stuck on what to do on a rainy day then there are plenty of places for you to undertake some retail therapy! 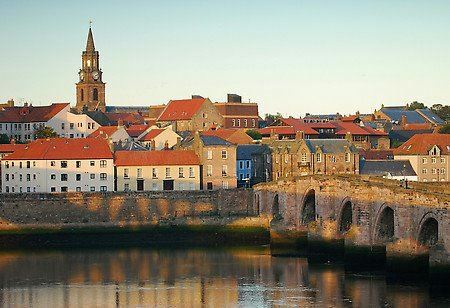 Berwick upon Tweed is our closest town which is less than 5 minutes drive from the site and has a whole host of amenities including and out of town retail park with Argos, Next and Halfords. Alternatively if you head slightly further South you will reach Alnwick which is a country market town well worth visiting. As well as free parking, late night shopping and 7 day a week opening times, Metrocentre is home to 50 restaurants, many open late into the evening, and also leisure attractions – ensuring complete enjoyment for all! All with free parking, late night opening and open seven days a week. There are many local markets where you could find a wide range of items for sale. You can visit a local market on the following days. Come and see what our local farmers, growers and producers can offer you!